1995 was a huge year for the Air Jordan line with Michael Jordan having come back to the Chicago Bulls and introducing the 11th sneaker, that would instantly become the most sought after Jordan of all time. 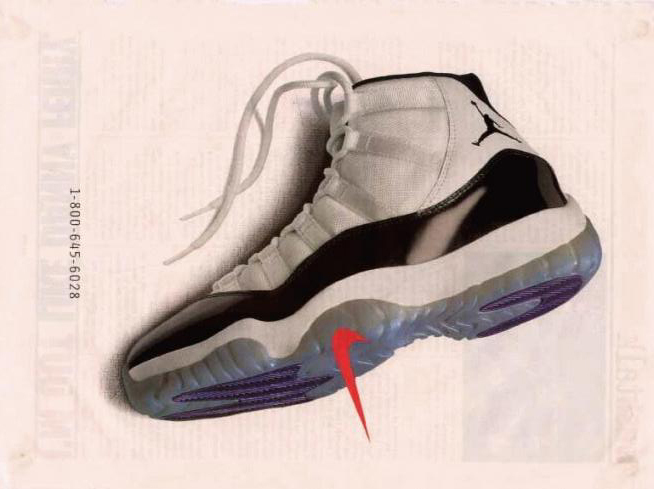 Most of us remember the original Air Jordan 11 “Concord” commercial, while others remember the Ad’s that were found in several magazines like the one we see here today. 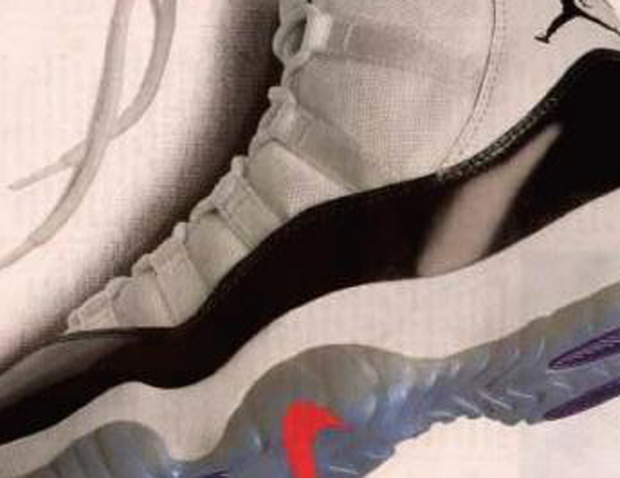 Check out this classic image of the Air Jordan 11 “Concord” after the jump!